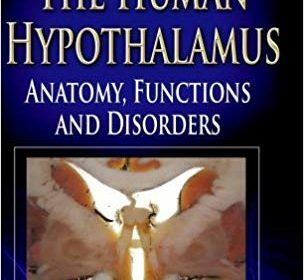 The hypothalamus is a particularly complex part of the brain; it represents only a fragment of the brain volume and yet it is considered as one the most important regions involved in maintaining homeostasis and in the resulting survival of the individual. Since most of the experimental data in the scientific literature are based on animal studies, there is an emerging need for a volume that provides a review of the current research and knowledge of the major hypothalamic functions in humans. This book is intended to tackle these functions and the ensuing morphological and pathological aspects in order to give the reader a cross section of the most recent data and major trends in the current hypothalamic research in a convenient, compact format.